Rich, full-bodied espresso combined with water and chilled with ice. Our Iced Caffè Americano is similar in strength but different in flavour from our regular Iced Coffee (which is a little sweeter). 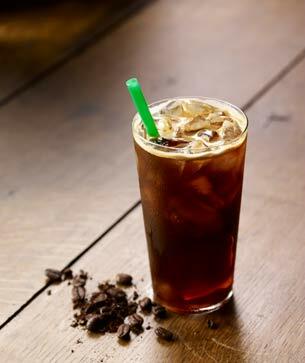 This one is prepared by combining our signature espresso with water and pouring it over ice to chill. All the flavour of your favorite brew, minus the heat. Modern air conditioning emerged from advances in chemistry during the 19th century, and the first large-scale electrical air conditioning was invented and used in 1902 by Willis Haviland Carrier.